Fandango surveyed over 3,000 women to find out what their movie habits were, and their top favourite genre was action. The least popular genre among women was romance and romantic comedies, which is often assumed as a go-to for women. The survey also asked women about their opinions on women’s representation in film: a high percentage said the Time’s Up and #MeToo movements would affect the industry. Before you assume that a woman’s favourite movie is something from the 2000s starring Kate Hudson and Matthew McConaughey, ask her. You will probably get a different answer than you were expecting. 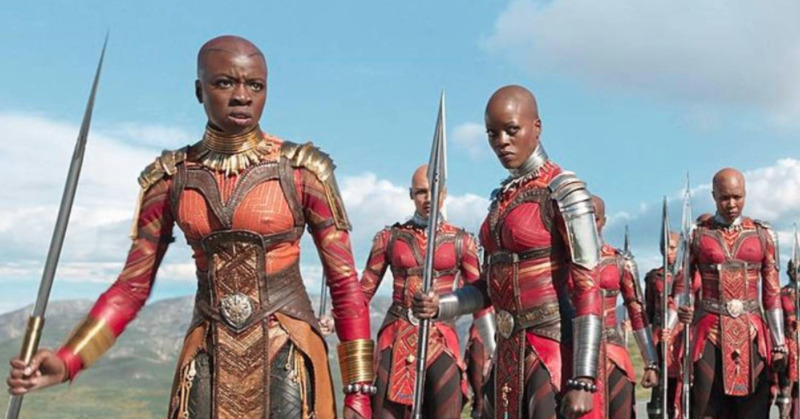 In honour of International Women’s Day, Fandango surveyed over 3,000 female moviegoers between the ages of 18 and 54, to figure out women’s movie preferences and habits, and their views on women’s representation in film. 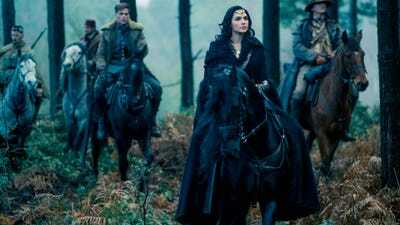 The survey showed that the most popular genre for women was action movies, at 22%. Coming in last was romance/romantic comedies, at 9%. Women are half of the world’s population, and the majority of moviegoers. Perhaps this is why there has been a dramatic shift away from rom-coms and toward action movies in recent years. The survey also showed that women prefer movies with more diversity, and are more likely to see a movie with dynamic female characters. A24‘Lady Bird’ was written and directed by Academy Award nominee Greta Gerwig. While female written and directed movies are a plus, women are still interested in seeing movies written and directed by men. For example, “Jumanji: Welcome to the Jungle” was directed and written by men (and starred mostly men), but on Fandango 56% of tickets for the movie were bought by women. A24‘Lady Bird’ follows the complicated relationship between a teenager and her mother. The only problem? There aren’t many of those. 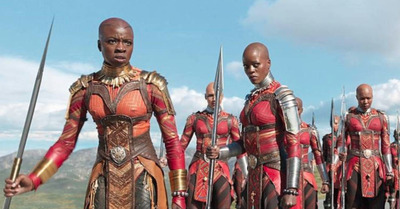 49% of tickets for “Black Panther” purchased on Fandango were bought by women. 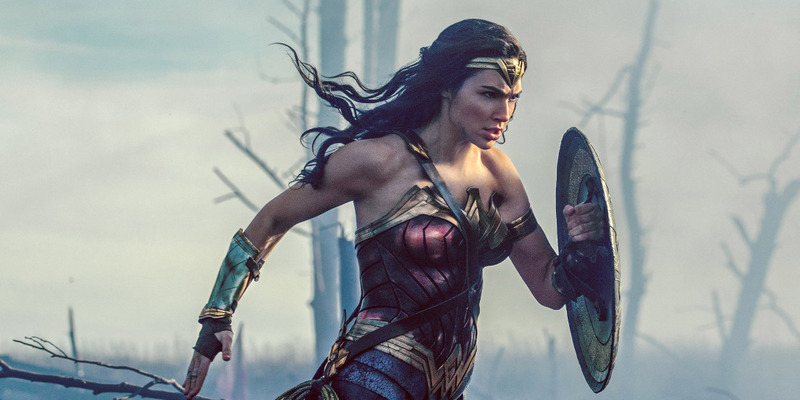 Women are a majority of moviegoers, and a lot of them showed up to “Wonder Woman” last summer, so it’s strange that most movies are made with a male audience in mind. 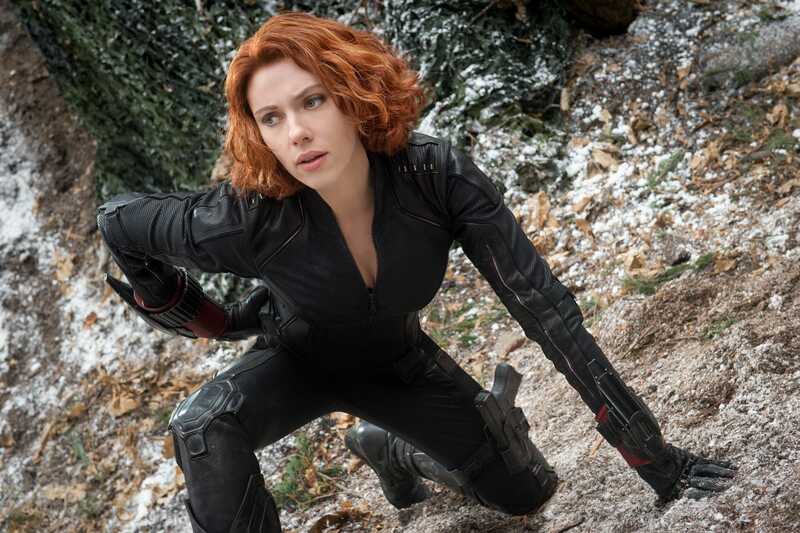 “Avengers: Age of Ultron” faced criticism for what it did with Black Widow (Scarlett Johansson). Her arc throughout the movie revolves around a contrived love story with Bruce Banner/Hulk. After a decade of films in the MCU, there are still only two female Avengers: Black Widow and Scarlet Witch. Neither of them have their own films, though there is reportedly a Black Widow standalone in the making. 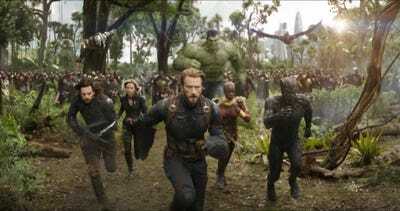 “Captain Marvel” starring Brie Larson also comes out next year. Women are often the girlfriend, wife, or mother. In film, a female character’s worth is typically determined by their relationship to the male stars. 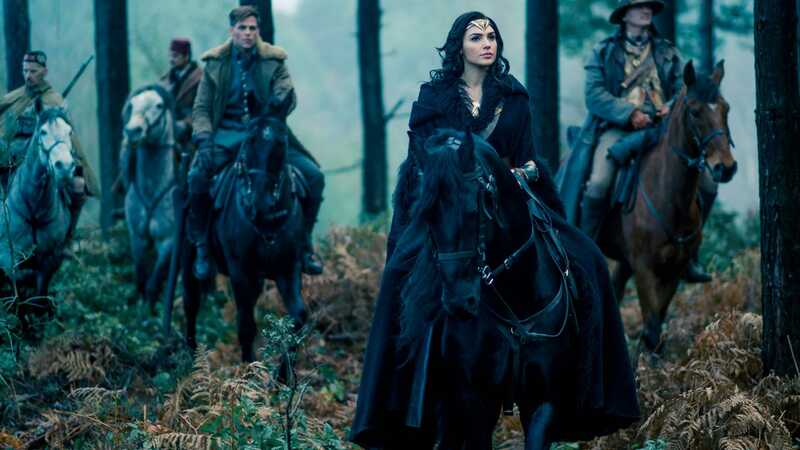 With the success of films like “Wonder Woman,” hopefully that will change. 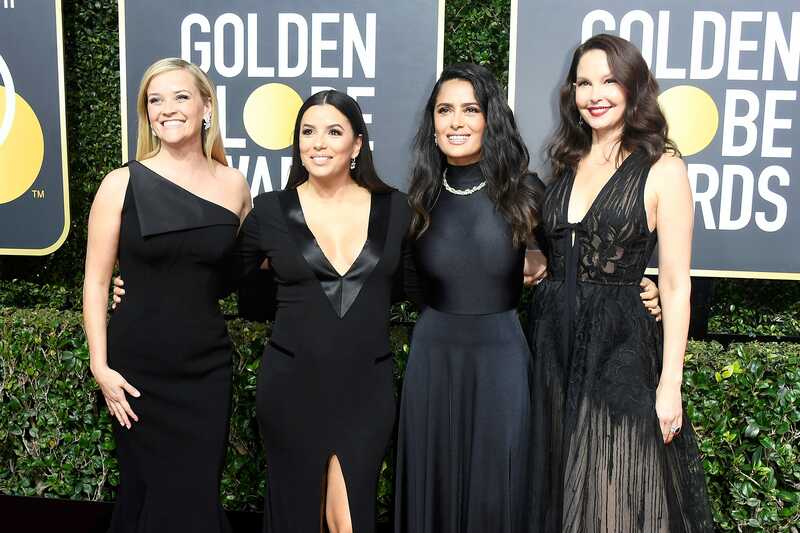 Reese Witherspoon, Eva Longoria, Salma Hayek, and Ashley Judd are just a few of the many women raising awareness of sexual assault and harassment across all industries.